Jessica Wineland is wellness and fitness enthusiast who has studied many disciplines of mind body movement. A teacher and practitioner of Pilates, Barre and Yoga she incorporates an extensive background of education into her classes. Alignment should benefit the student during the class as well as in their day to day life. With a personal motto that a good class should leave you feeling good, feeling strong, and feeling empowered. Jessica has always been focused on excellence through education. She competed her B.A. of English in 2004 and Masters in TESOL Education in 2007 at Salisbury University. A natural teacher, Jessica uses her voice to inspire participants with her passion for fitness and wellness. Jessi holds a Bachelor's degree in Psychology from Salisbury University and a Master's degree in School Counseling from Wilmington University. After taking her first Barre class a few years ago, she was hooked. She had been suffering with symptoms related to her Celiac's Disease and food allergies for years. After just a short period of time attending classes she felt a great deal of relief from her symptoms. Jessi took her passion for barre and completed the Barre Intensity Instructor training at Core Elements. Annemarie, a true Maryland girl and beach at heart, recently relocated to Ocean City from Frederick. 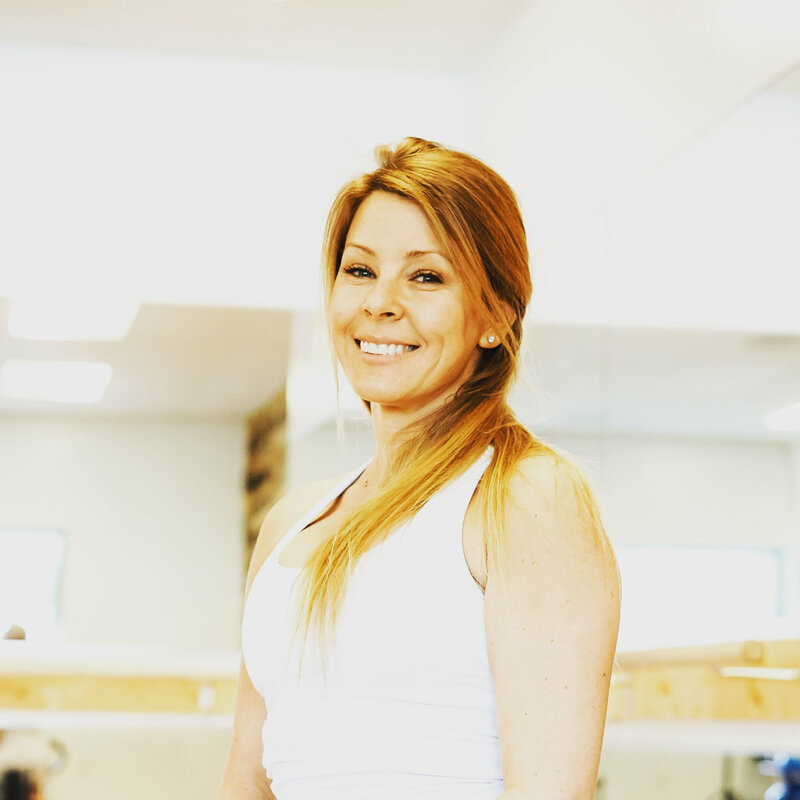 A barre fitness enthusiast since 2013 and instructor since 2016, she embraced the welcoming atmosphere fostered at Core Elements Pilates and Barre from day one! Experiencing the warmth and acceptance first hand as a client, Annemarie believes Core Elements is more than a great work out, it’s a family! She strives to bring fun to her classes while challenging the clients to work hard and never give up! When she isn’t at the studio taking or teaching class, Annemarie can be found spending time with family, friends, and her sweet Aussie, Beau, volunteering with her non-profit, Little D on the Monocacy Kayak and Canoe Race, or running distance races, including 5 half marathons!